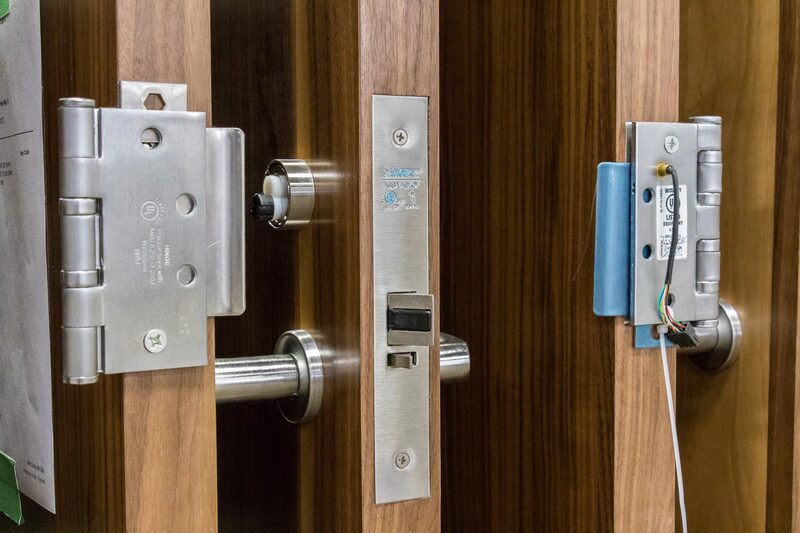 When it comes to pre-installation of hardware, Colorado Doorways and their shop applied division have the ability to provide this service for any project no matter how large or small. No more messing with laying out closers and figuring out difficult pieces of hardware, let us do it for you! Colorado Doorways has proven to us that shop applied is the way of the future when it comes to the door, frame and hardware scope of our projects. This is quickly becoming our preferred method and we can easily see it becoming the new normal on all our large scale projects.